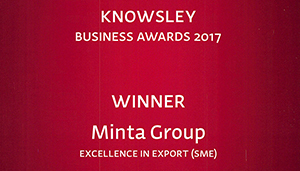 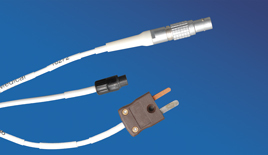 Minta® Intermediate (Adapter) Cables have shown over many years of feedback and intelligence to be thoroughly reliable. 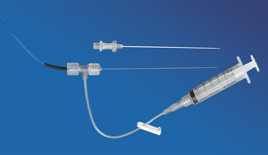 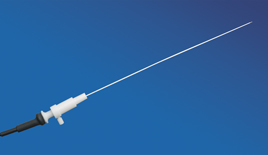 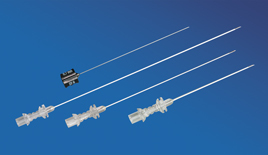 Minta® Intermediate Cables are compatible with Neurotherm, Radionics, Baylis (Halyard), Cosman, Smith & Nephew, Stryker, Owl (Diros), Top, Apro Korea and other RF Lesion Generators when used with Minta® RF Electrodes. 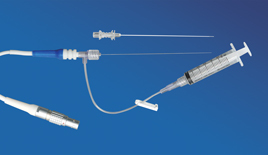 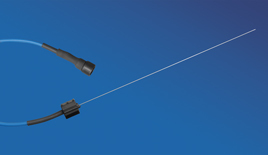 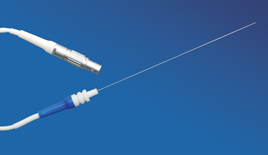 These High Quality, state of the art, Intermediate Cables are available direct from Minta Medical with Significant Cost Savings.